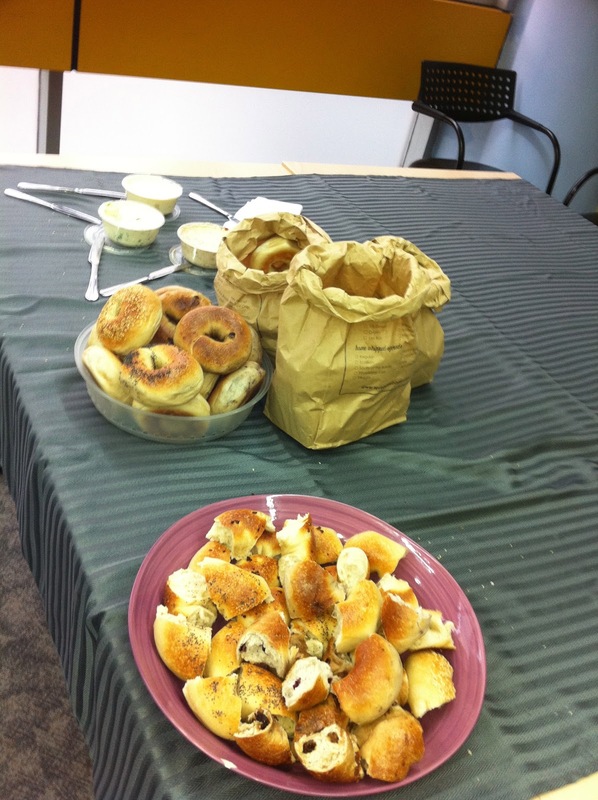 A happy day is a bagel day! What a treat, to enjoy bagels for breakfast in Shanghai!! Makes this New Yorker feel more at home!